WeChatters are busy – sometimes you need to multi-task, send a message at work, or use a keyboard to type quicker and longer messages. That’s why three years ago, we launched Web WeChat, WeChat’s web-based client, and have been improving it ever since. 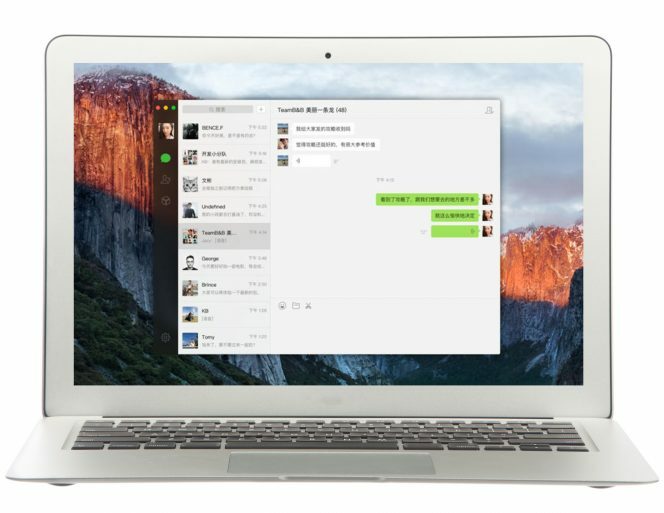 So you can WeChat with your friends and family directly on your desktop. 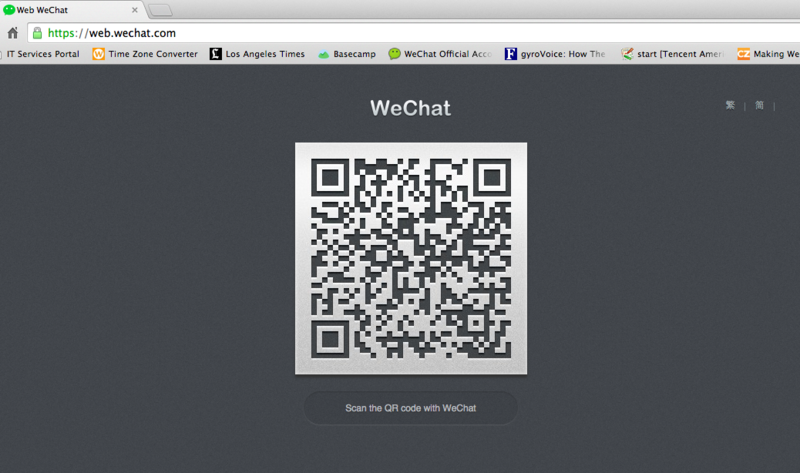 Have you checked out Web WeChat? 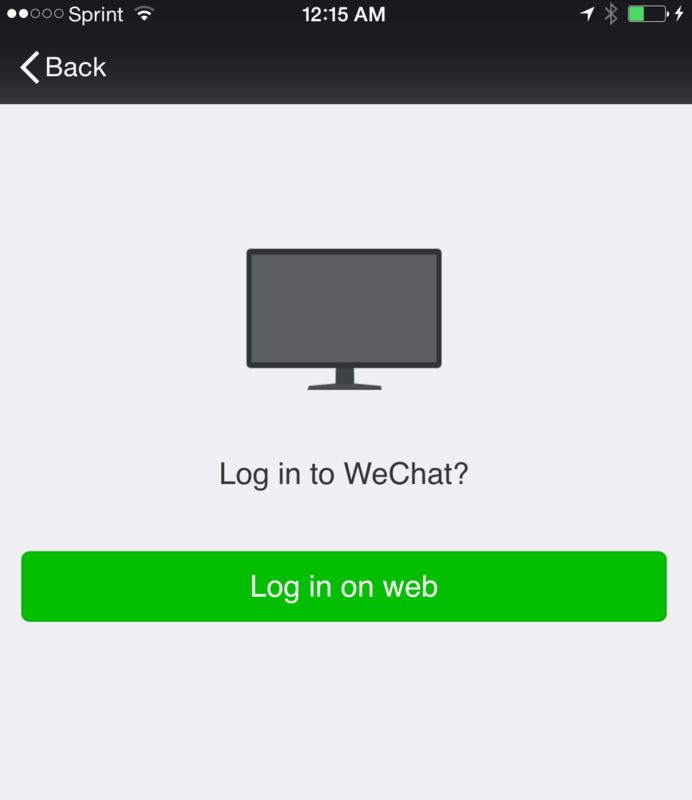 It’s available for all WeChat Users – iOS, Android, BlackBerry, Symbian and Windows. And is supported on multiple browsers. For example, Chrome, Firefox, Safari. 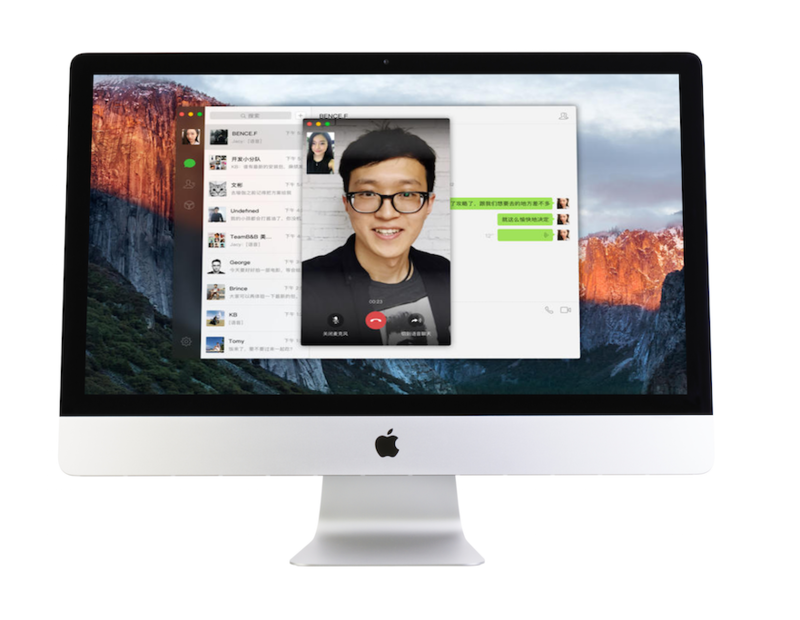 But that’s not all – Did you know WeChat also has a native Mac app?